Decision Mister Spex was above all impressed by the attractive priceperformance ratio. 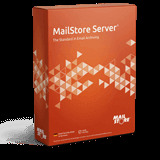 Furthermore, the introduction of MailStore Server allowed the planned migration to Exchange Server 2010 to be carried out significantly faster. User administration Users were created by synchronizing with the Active Directory in MailStore Server. Archiving method During set intervals, MailStore Server checks the emails in all mailboxes and assigns them to their users in the archive. 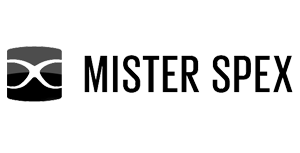 Depending on the employee’s position, old emails are automatically deleted from the mail server after a specified time and are then only available in MailStore Server. This way, the volume of data on Exchange Server remains consistently small. End user access The Legacy Vacation Club opted for scheduled archiving when selecting the archiving method. All emails sent and received within the organization are archived entirely using the ‘journal’ mailbox.